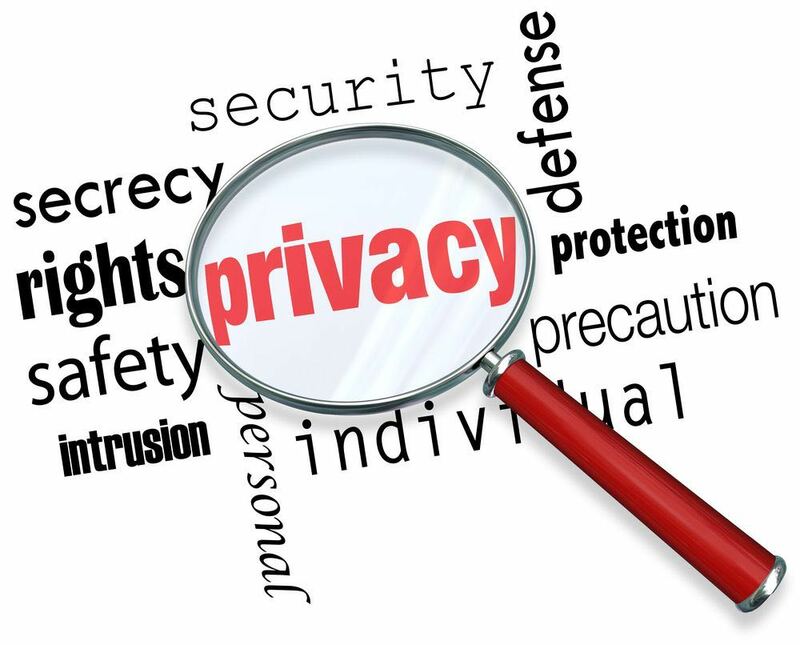 You may have noticed a lot of emails from companies updating their privacy policies. This is because of the new European Union General Data Protection Regulation (GDPR) which kicked in from May 25, 2018. The GDPR basically gives citizens of the EU even more rights about how their data is collected and used. And there has been an immediate effect with some US news websites now unavailable in Europe after these regulations were introduced. 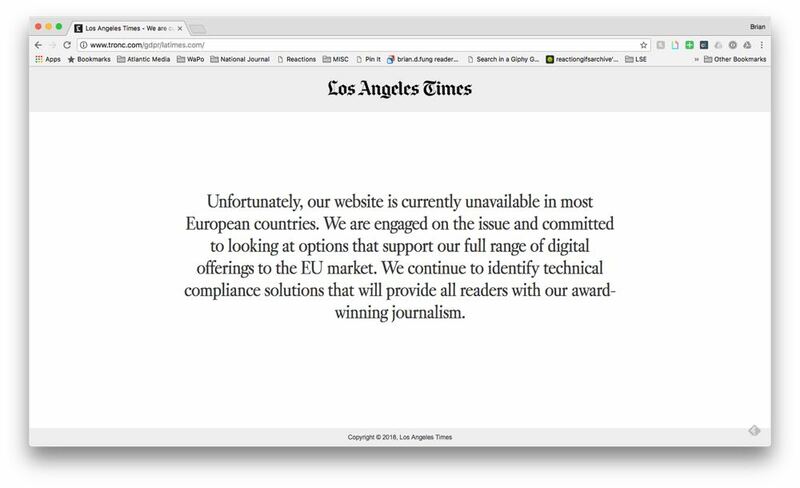 According to the BBC, the Chicago Tribune, the New York Daily News, the Baltimore Sun and the LA Times were among some news sites that were now unavailable to view in most European countries. Businesses covered by the existing Australian Privacy Act 1988 will also need to comply with the GDPR if they offer the same goods and services in the EU. On the technology side, many of the multinational companies including social media giants Facebook, Twitter and Instagram will now have to comply by this new regulation for its European users. The new regulations have changed around the ways companies can collect store and process information about EU residents. The GDPR requires companies to be a lot more transparent about the data they collect, how it is used and who it is shared with. Basically, it requires more than just agreeing to a long list of terms and conditions with companies now required to be more active in gaining a user’s consent for their data. Now a user can ask a company to erase their data, send a copy of the all data they have or correct any data errors. The European Parliament ratified this decision in April 2016, so companies had plenty of time to comply with the new regulations. The GDPR regulations offer even more protection for personal data as well as location data, IP addresses and cookies that let companies track users across the internet.